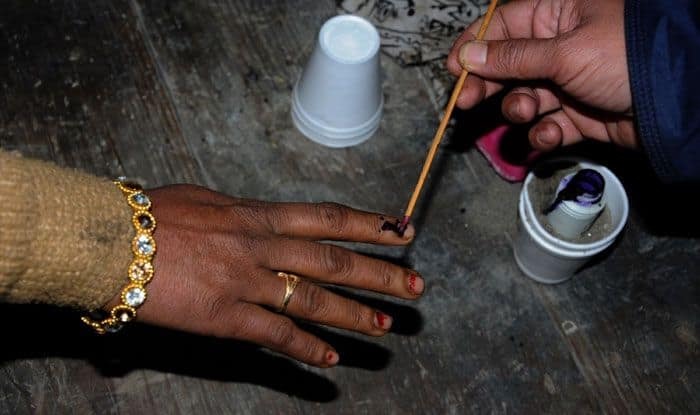 The Lok Sabha Elections 2019 voting for Thoothukkudi, Tenkasi, Tirunelveli and Kanniyakumari will be held on April 18. The counting of votes will be conducted on May 23. Thoothukkudi constituency has 949,153 total number of electorates, as per the Election Commission of India (ECI) 2009 data. In 2014, the seat was won by All India Anna Dravida Munnetra Kazhagam’s (AIADMK) Jeyasingh Thiyagaraj Natterjee J against DMK’s Jegan P. For Lok Sabha Elections 2019, the Bahujan Samaj Party (BSP) has fielded Siva V against DMK’s Kanimozhi Karunanidhi and BJP’s Dr Tamilisai Soundarrajan. Tenkasi constituency has 1,063,614 total number of electorates, as per the Election Commission of India (ECI) 2009 data. The seat is reserved for Scheduled Caste candidates. In 2014, the seat was won by All India Anna Dravida Munnetra Kazhagam’s (AIADMK) Vasanthi M against DMK’s Dr Krishnasamy K. For Lok Sabha Elections 2019, the AIADMK has fielded Dr K Krishnasamy against DMK’s Dhanush M Kumar. Tirunelveli constituency has 1,059,687 total number of electorates, as per the Election Commission of India (ECI) 2009 data. In 2014, the seat was won by All India Anna Dravida Munnetra Kazhagam’s (AIADMK) Prabakaran KRP against DMK’s Devadasa Sundaram. For Lok Sabha Elections 2019, the Bahujan Samaj Party (BSP) has fielded Essakkiammal E against AIADMK’s Paul Manoj Pandian and DMK’s Gnanathiraviam S.
Kanniyakumari constituency has 1,178,047 total number of electorates, as per the Election Commission of India (ECI) 2009 data. In 2014, the seat was won by BJP’s Radhakrishnan P against Congress’s Vasantha Kumar H.